The Enforcement Directorate has filed a supplementary charge sheet in the Agusta Westland VVIP chopper bribery scam against former Air Force Chief S P Tyagi and others. The charge sheet was filed before special judge Arvind Kumar in New Delhi and will be taken up for consideration on Friday. 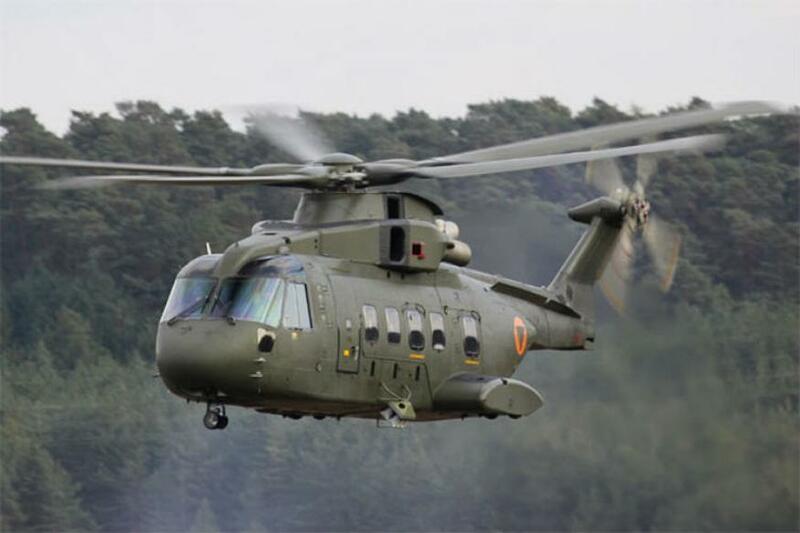 The charge sheet, filed through special public prosecutor N K Matta, names as accused the Tyagi brothers, including S P Tyagi, lawyer Gautam Khaitan, Italian middlemen Carlo Gerosa and Guido Haschke, and Finmeccanica, the parent company of Agusta Westland. The charge sheet accuses them of money laundering. The ED, in its charge sheet, has said that money has been laundered through multiple foreign companies which were used as fronts to park alleged kickbacks. 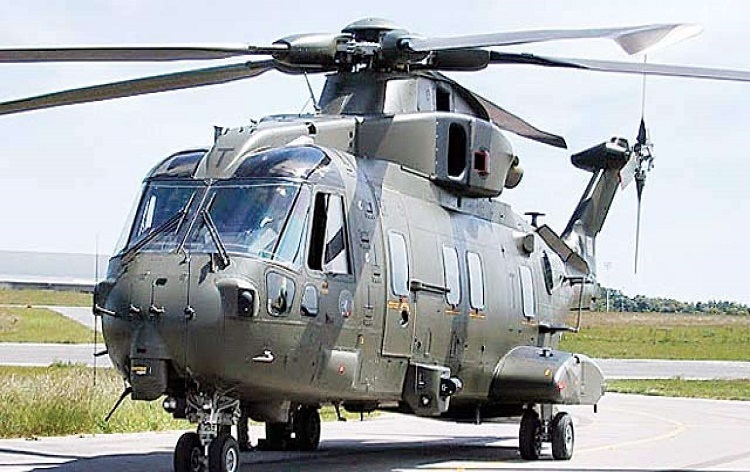 The court was hearing a money laundering case connected with the 3,600-crore rupees VVIP chopper deal.